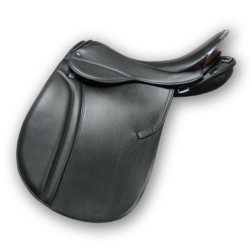 This aptly named saddle has features that make it a unique Icelandic saddle. 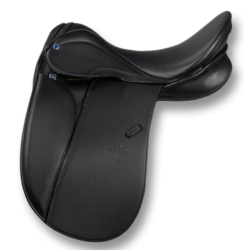 With a padded and contoured jockey skirt (to be free and clear of accessories), and a substantial block covered and well cushioned front, this two-tone saddle has it all. 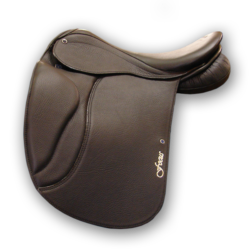 The Biomex seat and wool flocking are standard equipment. 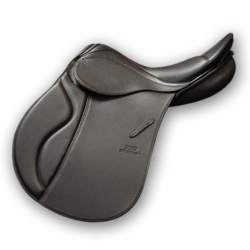 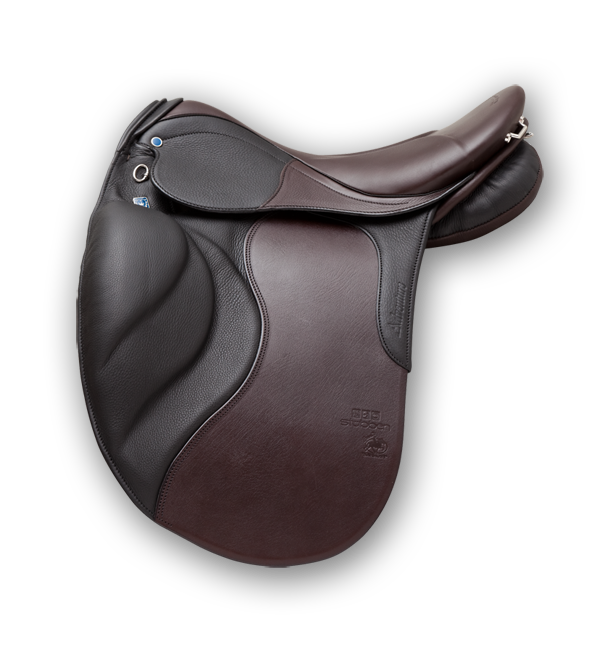 Also features D-rings in the rear, a gusset panel, crupper loop, long billets, and hidden stirrup leather location.